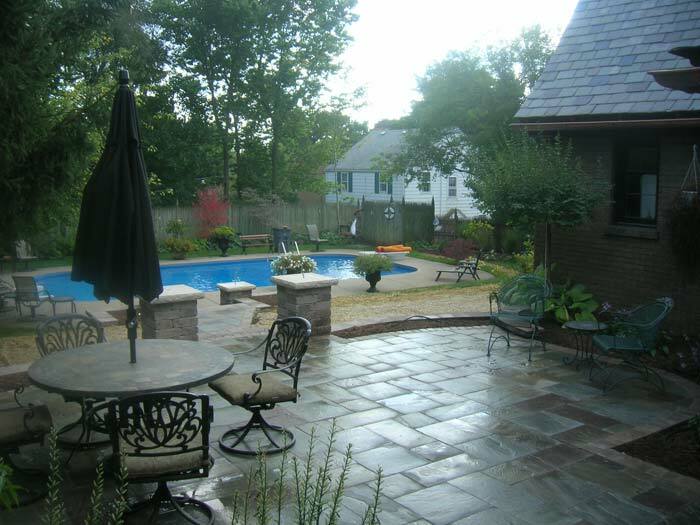 Landscape Designers, Lawn Care, Tree Trimming: Rockford, IL: TJ Held Landscape, Inc.
TJ Held Landscape, Inc offers lawn maintenance services to residential and commercial customers. With two Illinois state licensed applicators on staff, were are able to diagnosis and treat all your fertilization, weed control, insect and fungus problems. 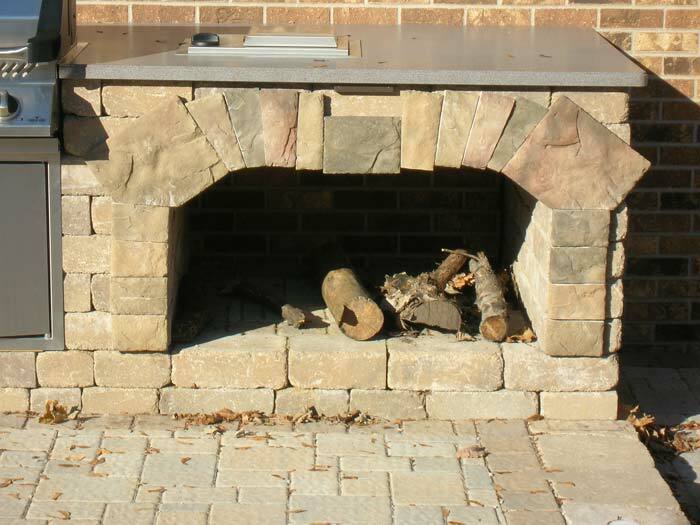 TJ Held Landscape, Inc is fortunate to retain most of its employees from season to season. With low employee turnover, we can offer educated employees that know your property and can adapt quickly to new ones. 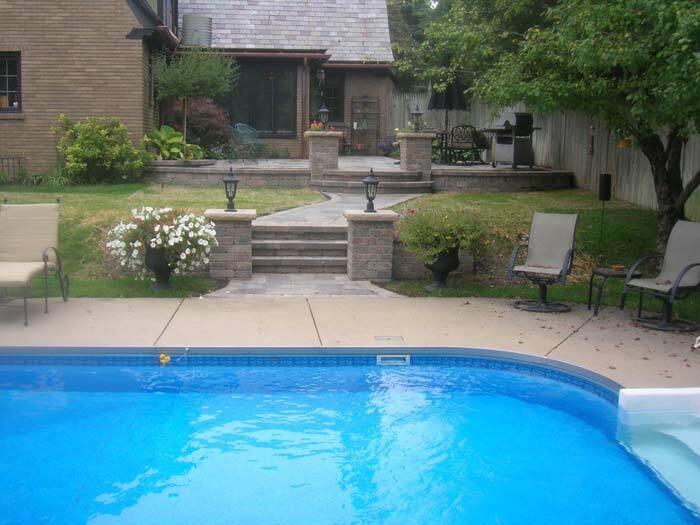 With quality specimen trees, shrubs, and perennials, TJ Held Landscape, Inc can create a unique design that will enhance any home. 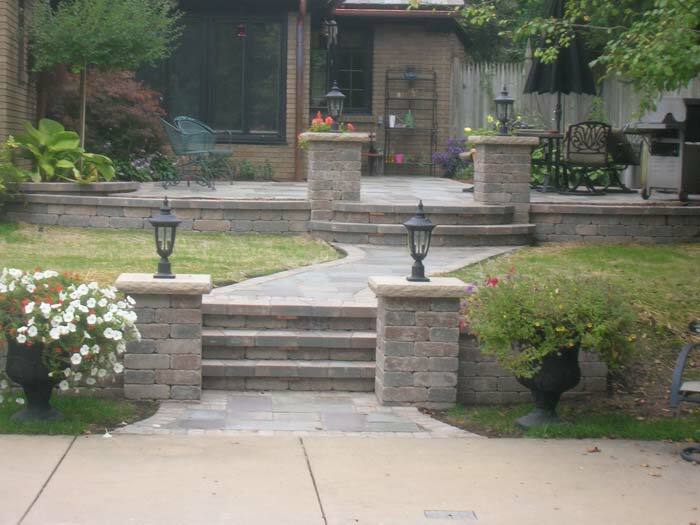 Taking it a step further, we create curb appeal by installing berms, retaining walls, focal points, brick pavers, and lawn art to create a landscape that stands out. 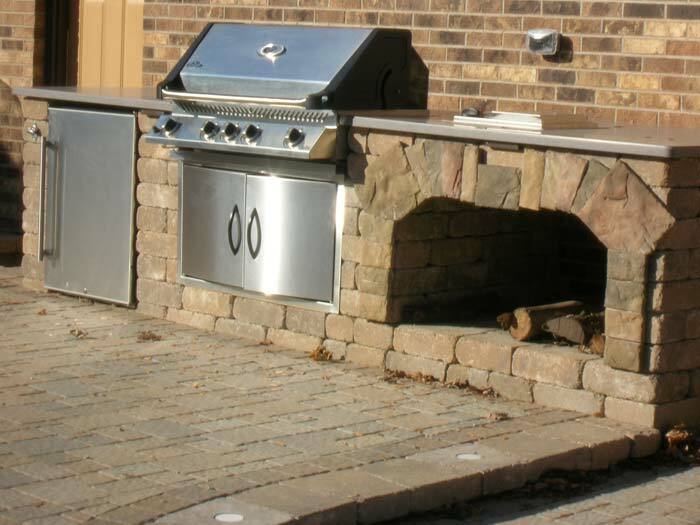 TJ Held Landscape, Inc has a talented staff that focuses on brick paving, retaining walls, custom grills and whatever else you can think to do with stone. 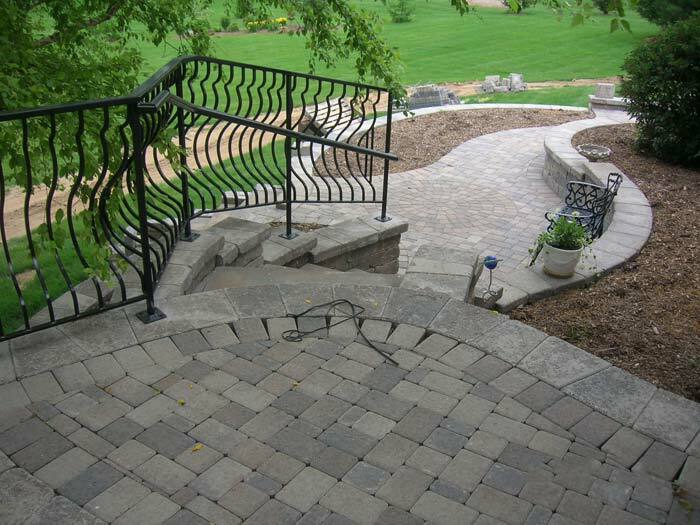 Our dedication to quality craftsmanship and one of a kind projects put us in a league of our own. 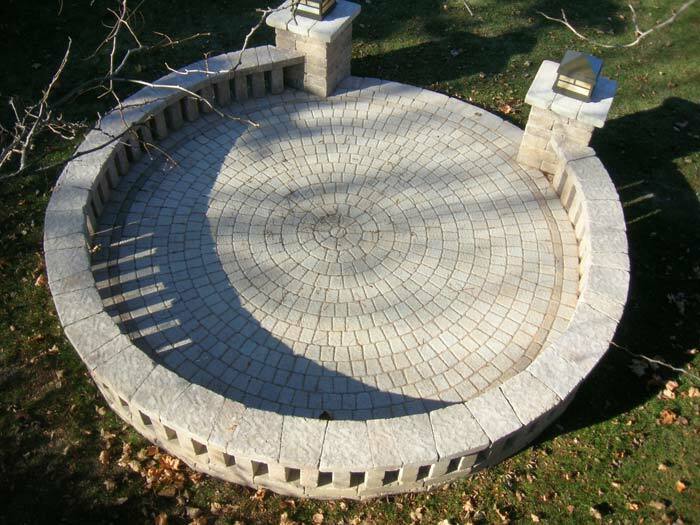 We work with all natural stone, brick paving materials, retaining stone, and boulders. 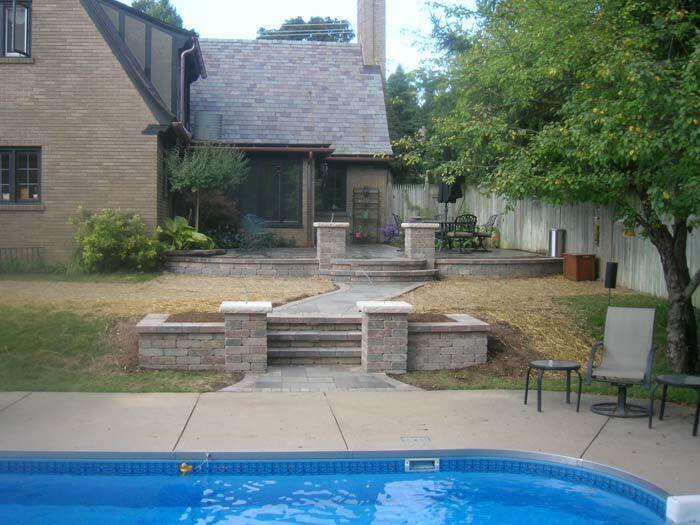 Landscape design from concept to completion. 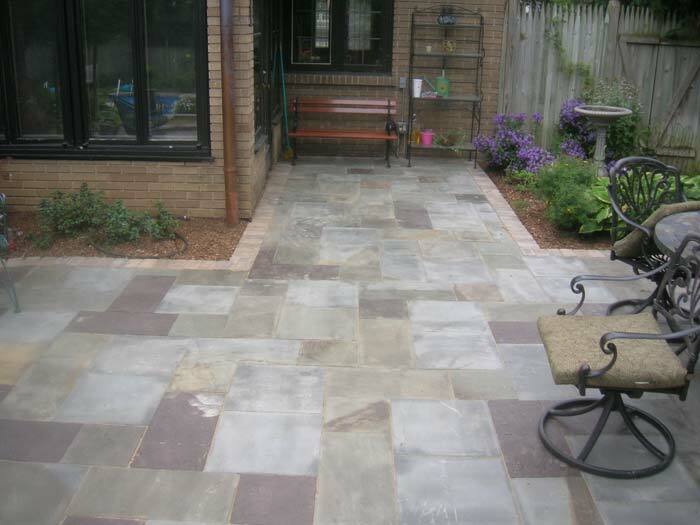 TJ Held Landscape, Inc works all year around in Northern Illinois. We offer our snow services to residential and commercial customers. Salting and ice removal can be arranged for your parking lots, drives and sidewalks. Heavy snows are not a problem; we have skid loaders, rubber wheel loaders, and the ability to haul and stack snow. Skid loader and tractor service.